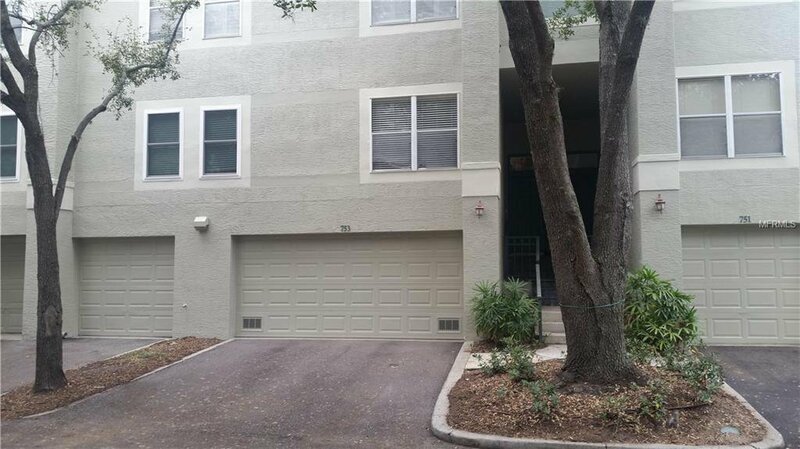 Beautifully upgraded townhome style condo within gated community of Harbour Island. 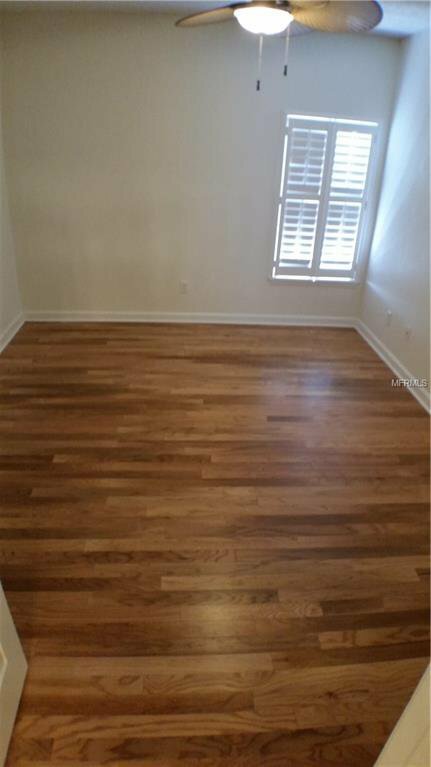 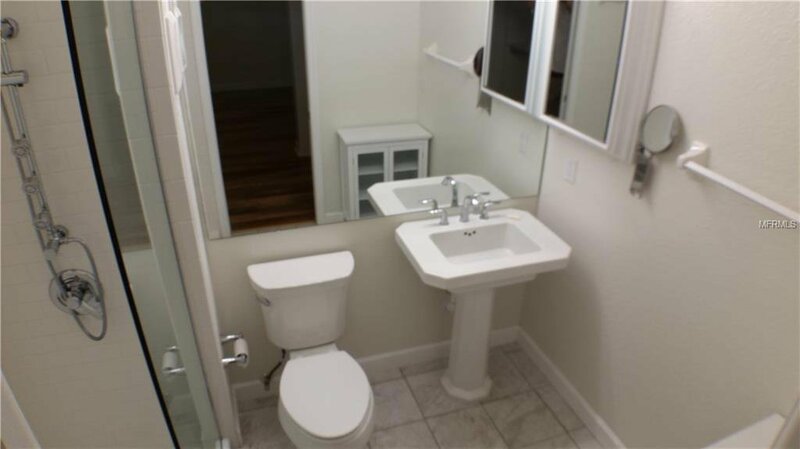 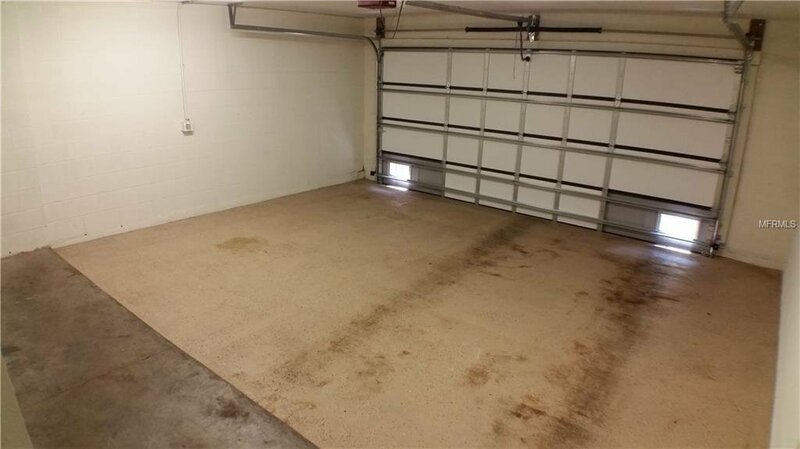 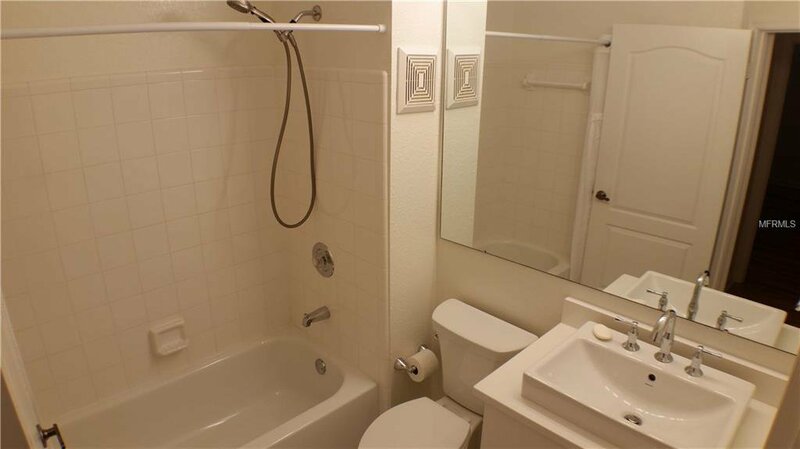 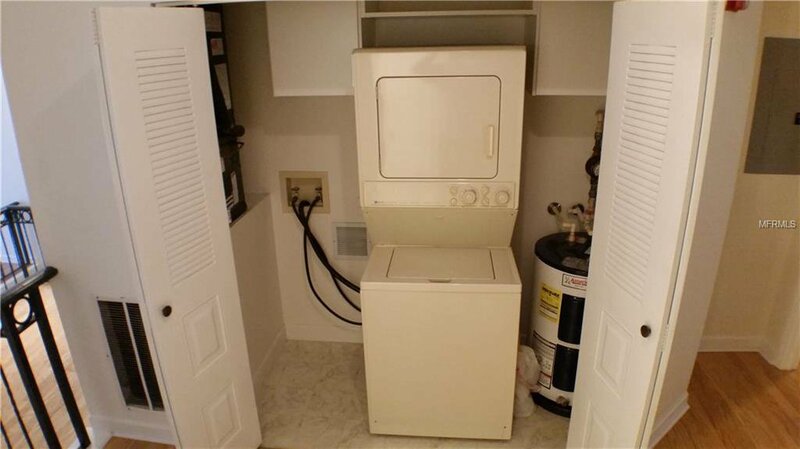 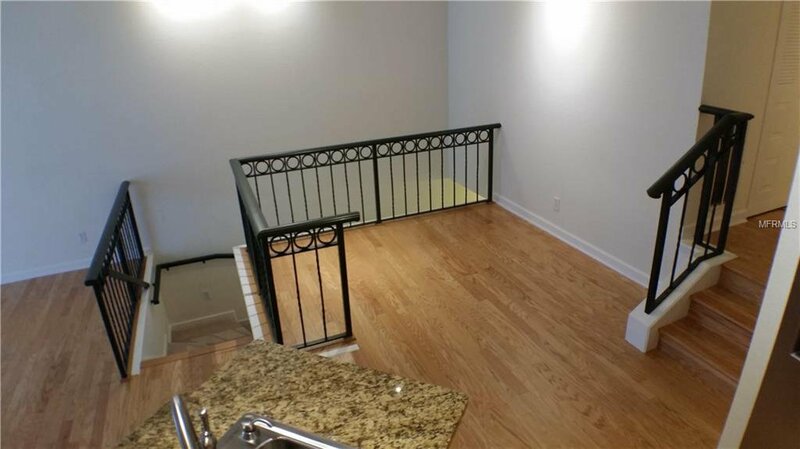 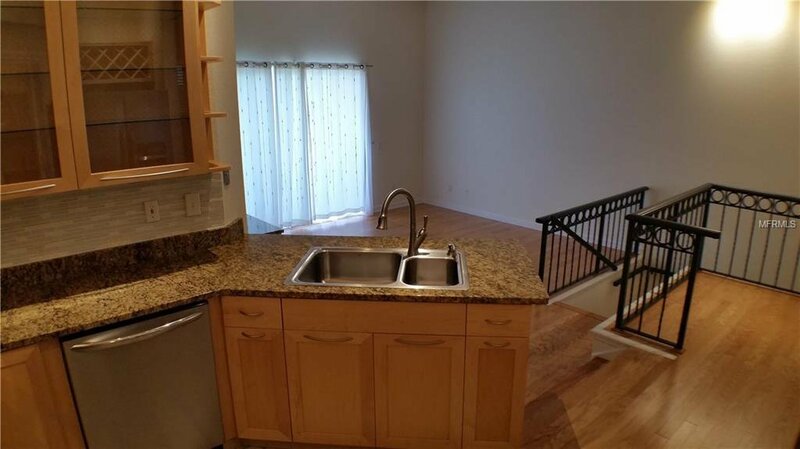 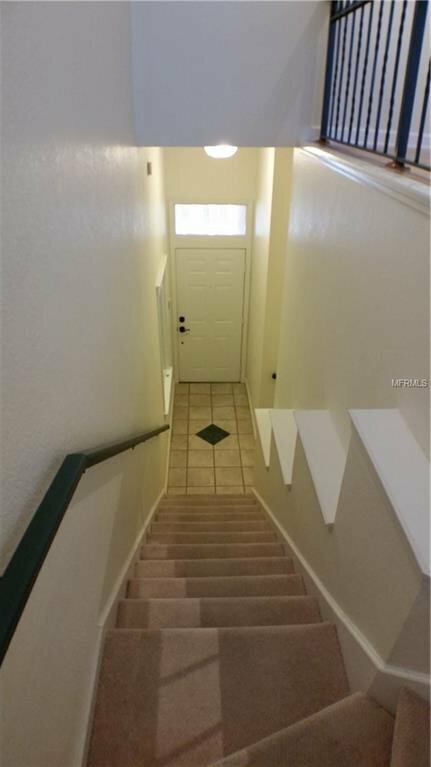 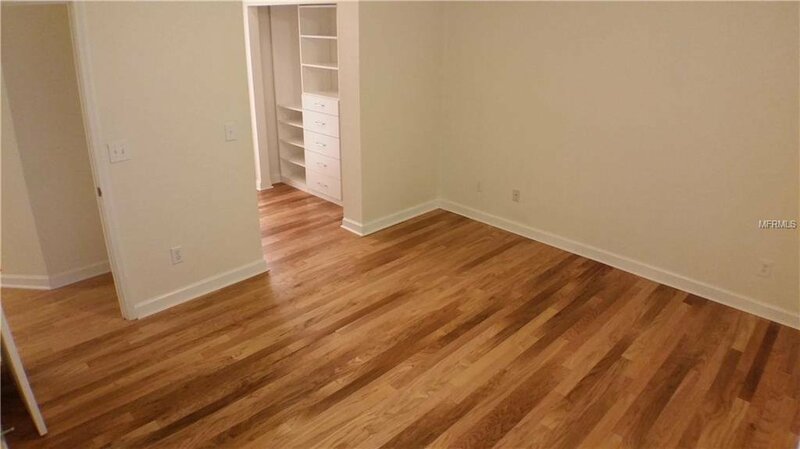 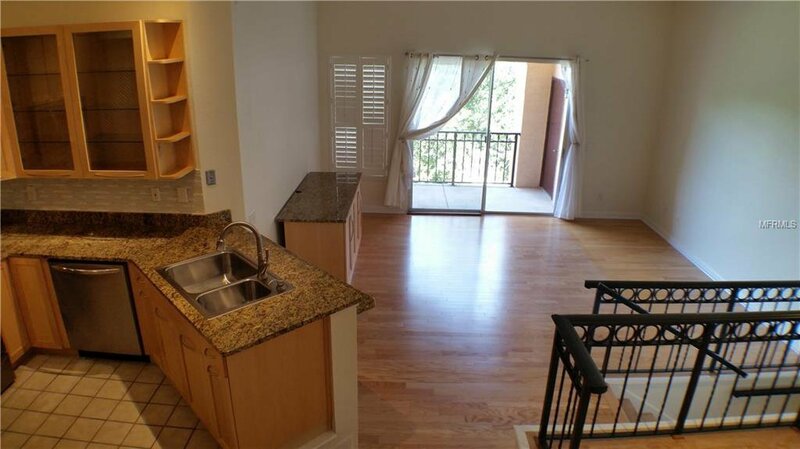 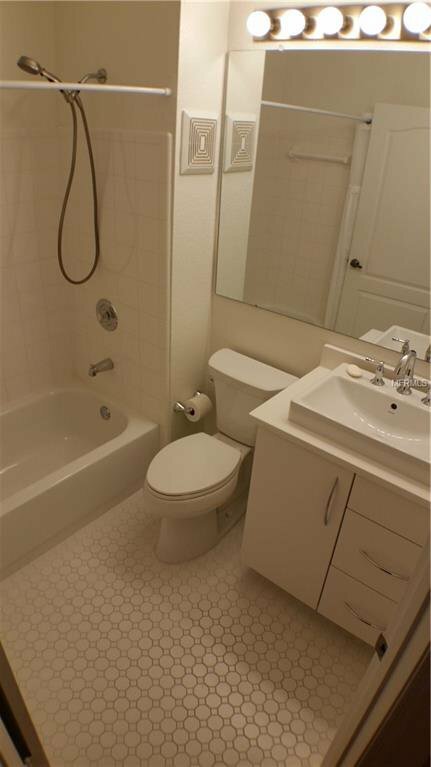 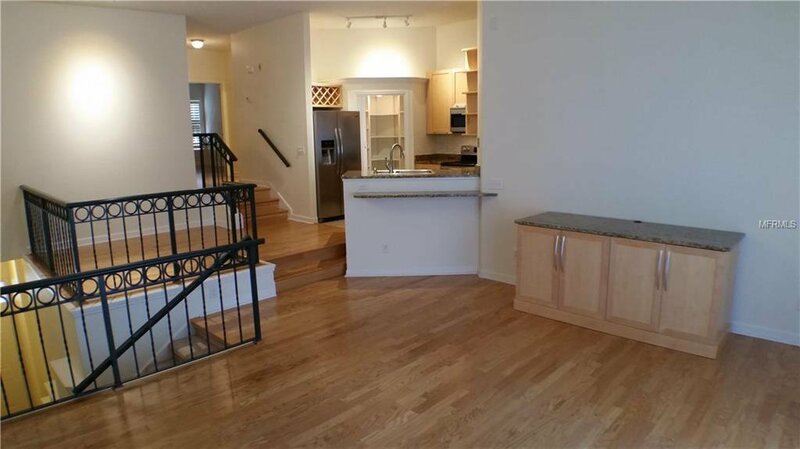 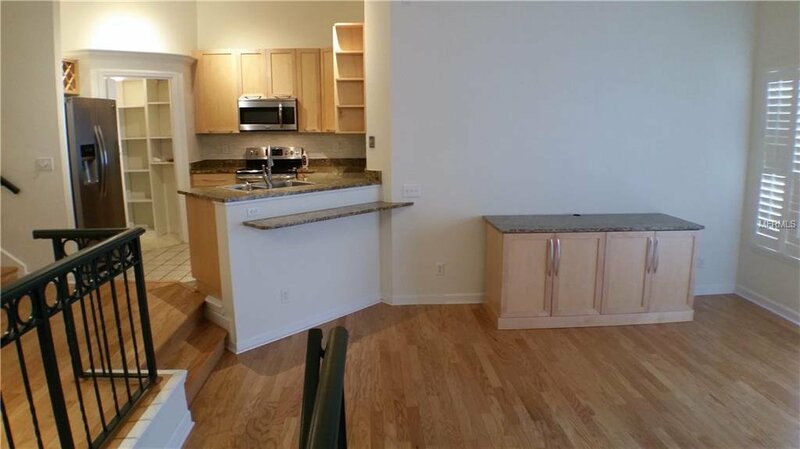 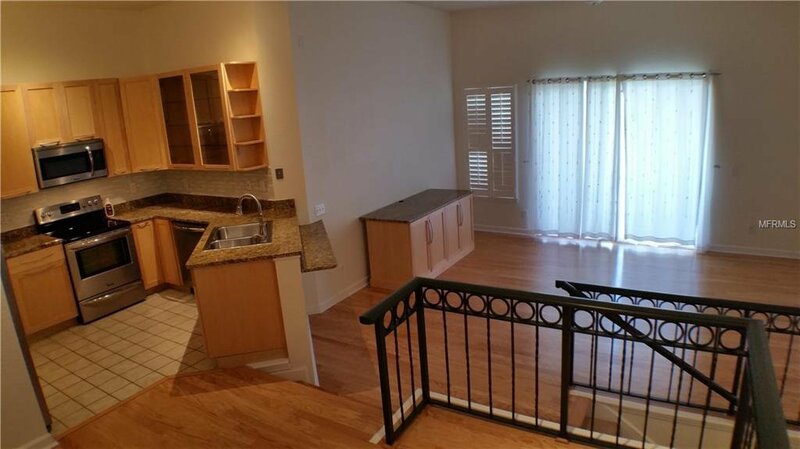 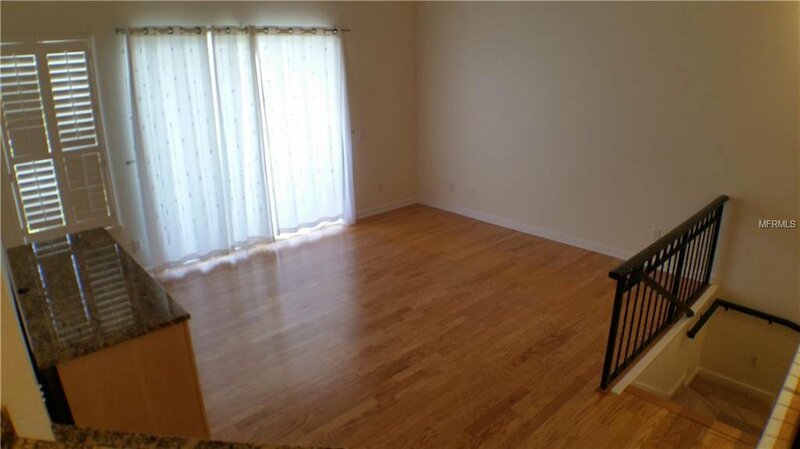 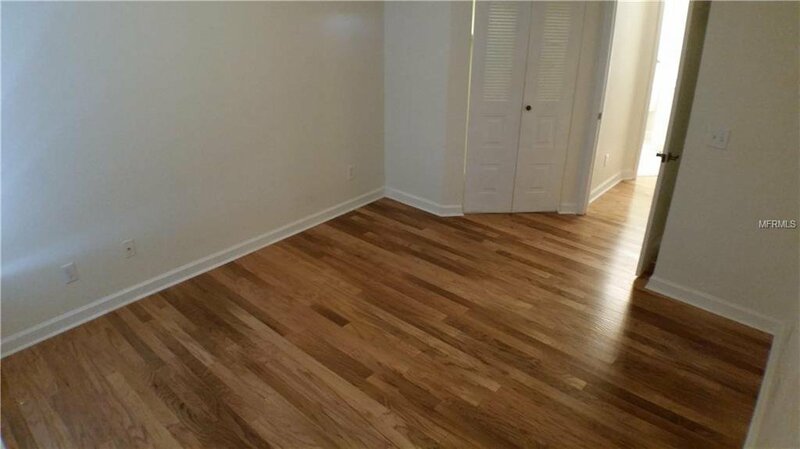 Rarely available 2 bed/2 bath unit with open floor plan and oversized 2-car garage. 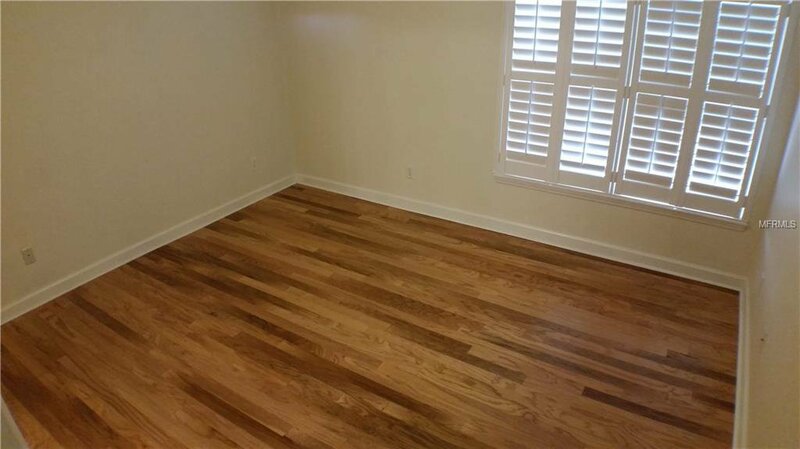 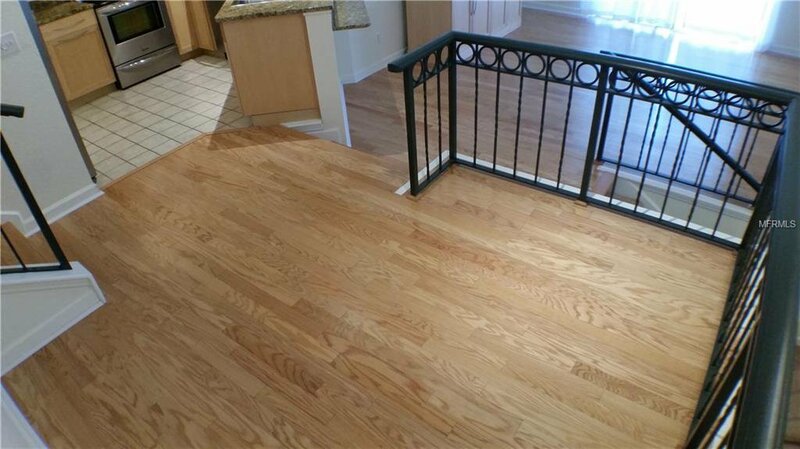 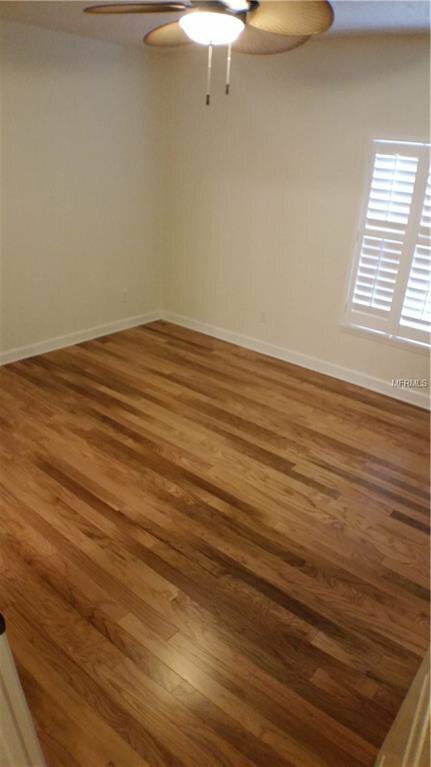 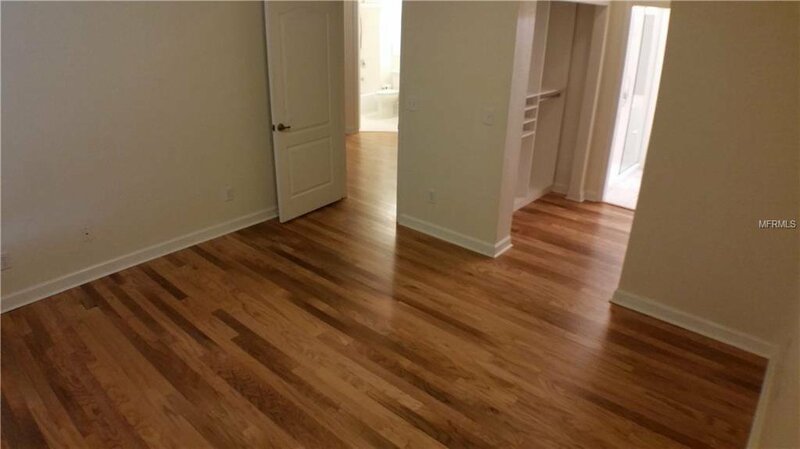 Stunning hardwood floors installed in all living areas and bedrooms in 2016. 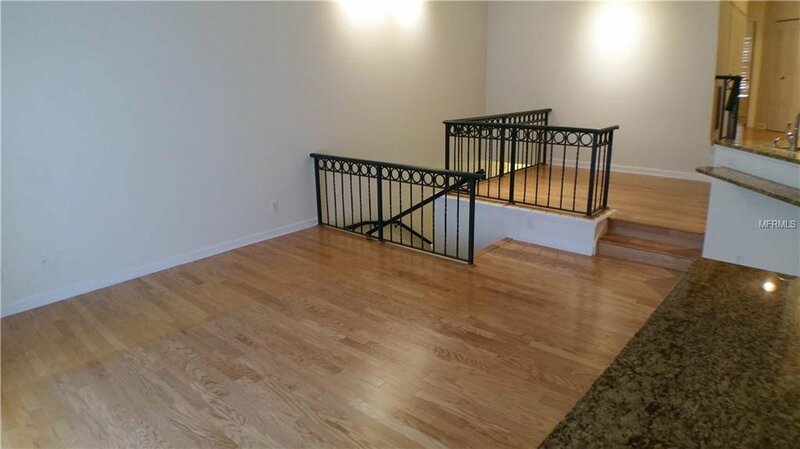 Fresh paint, new carpet on stairs. 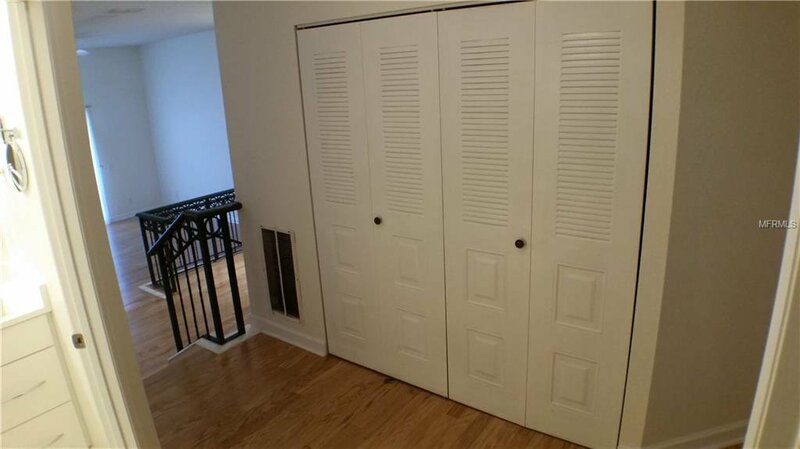 New AC unit in mid-2015. 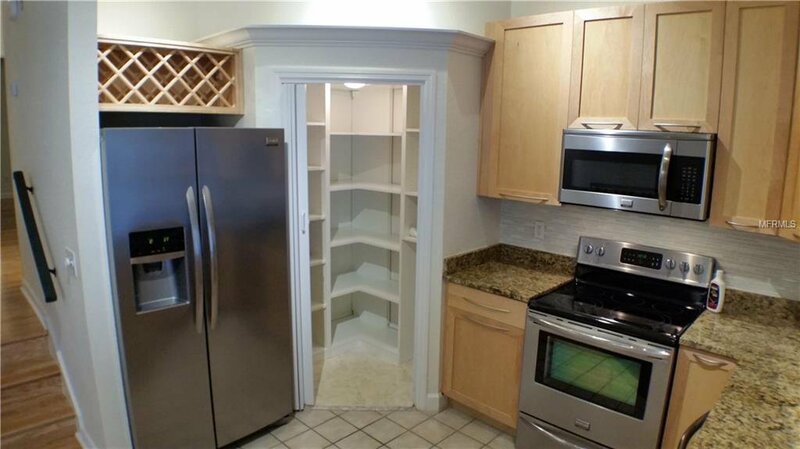 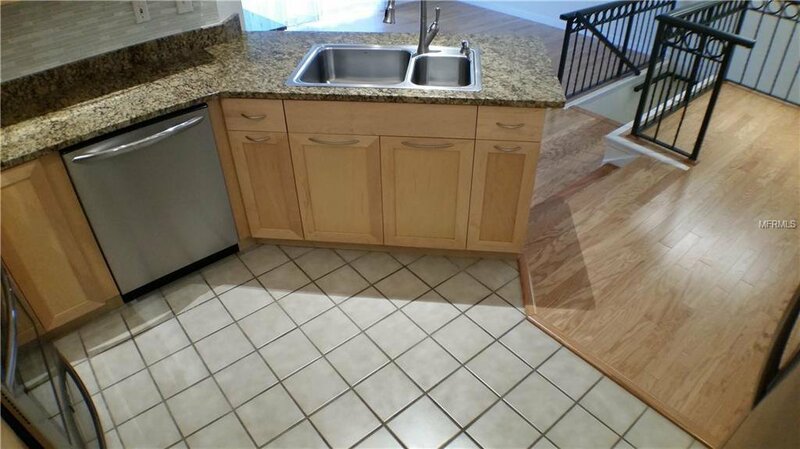 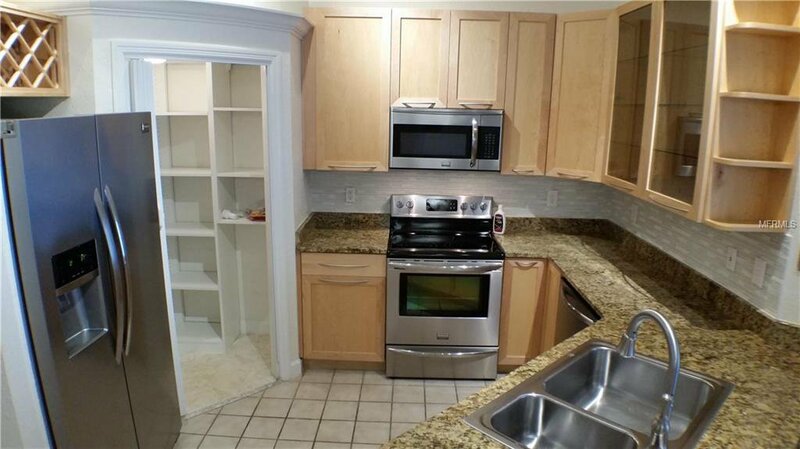 Kitchen remodeled with wood cabinets and granite countertops; new appliances in 2016; walk-in pantry. 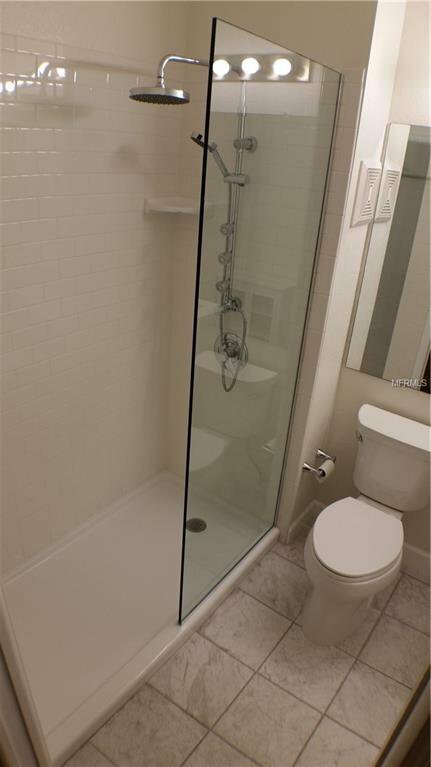 Ensuite master bathroom completely renovated with frame-less shower enclosure, new tile, sink and toilet. 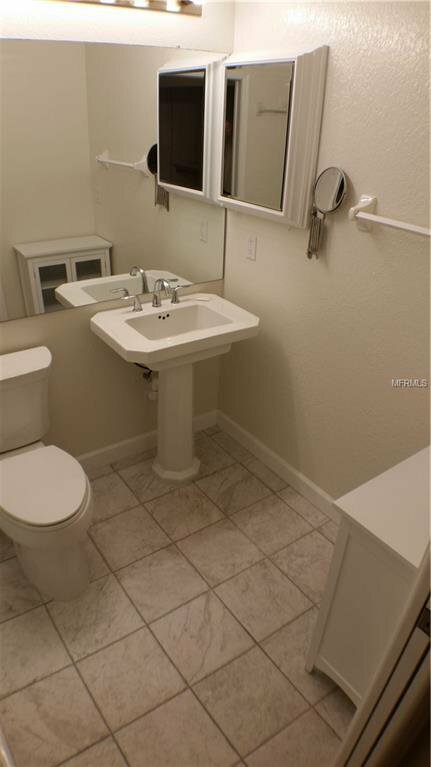 New sink and toilet in guest bathroom. 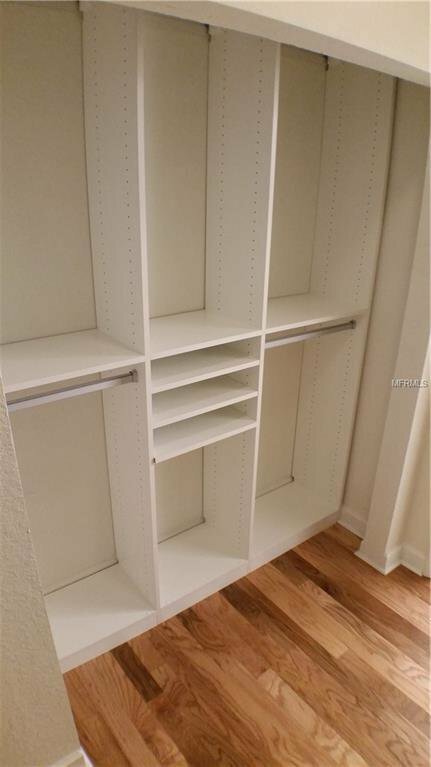 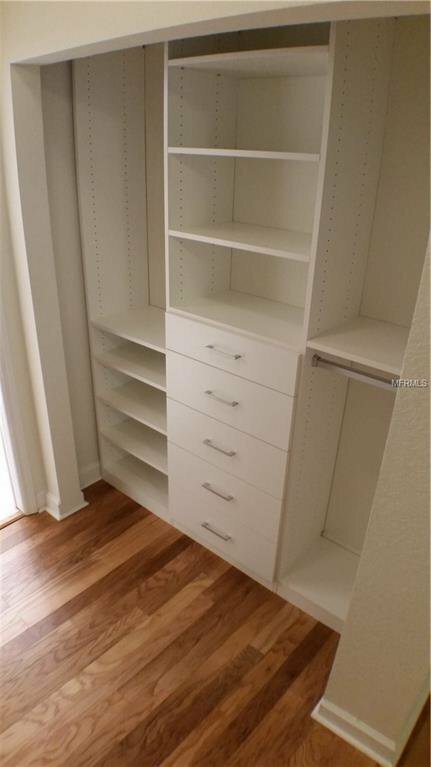 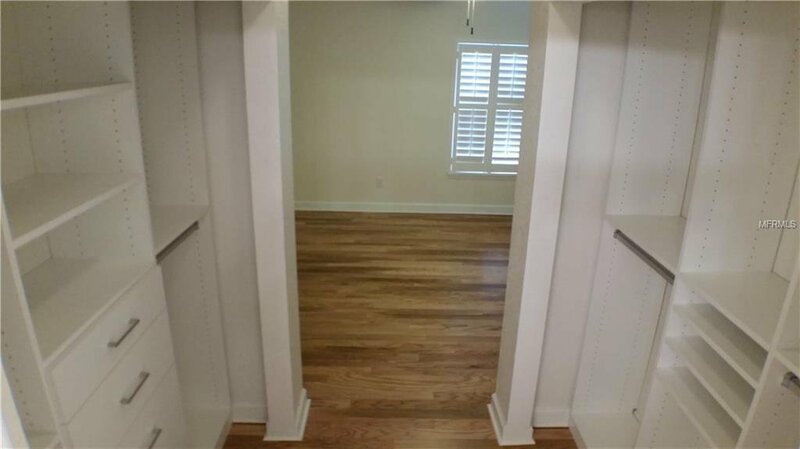 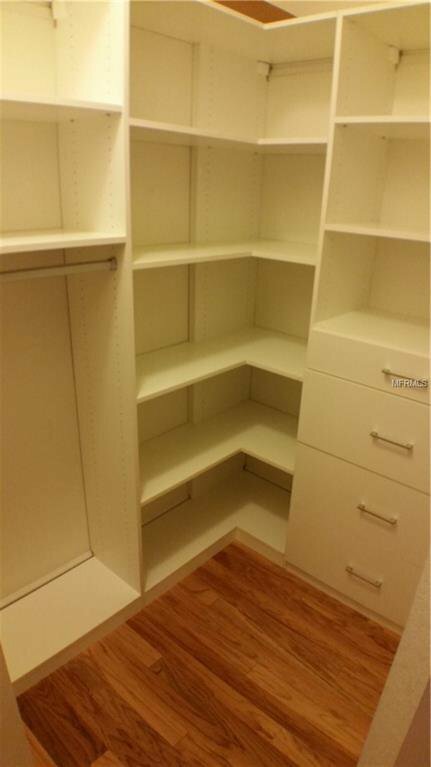 Both bedrooms feature walk-in California Closet systems. 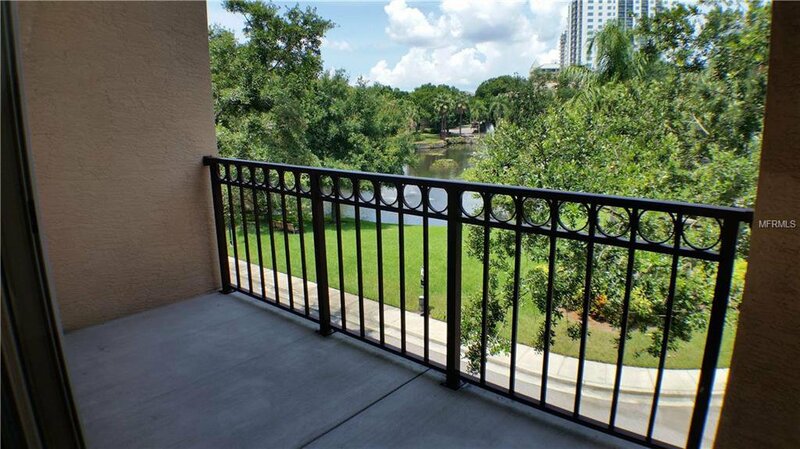 Private balcony overlooking pond. 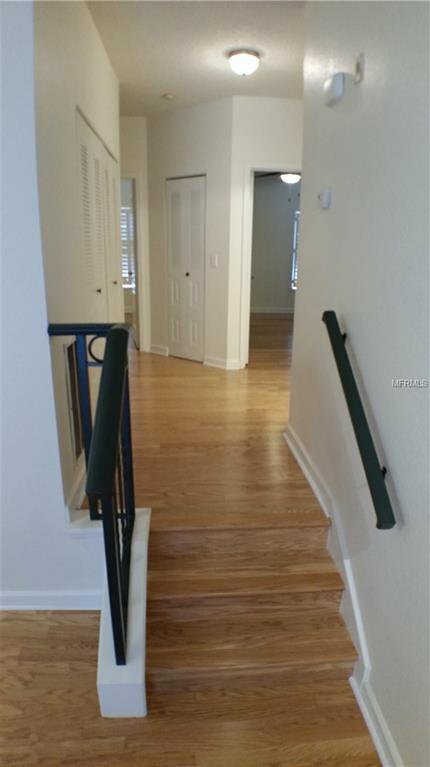 Harbour Island living includes 24-hour security guard, pool, hot tub, club house, gym, tennis courts, playgrounds and walking/hiking/biking paths. 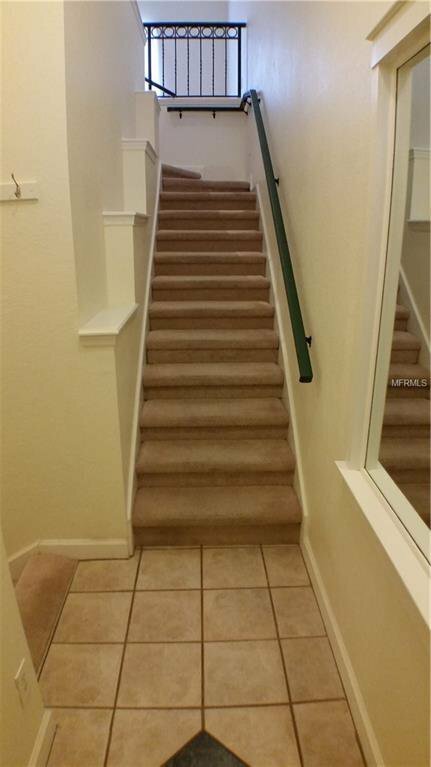 Walking distance to downtown Tampa, Channelside District, Amalie Arena, restaurants, museums and the lighted Riverwalk.